We have long been one of the best designers & installers of wood & composite decks in the industry. 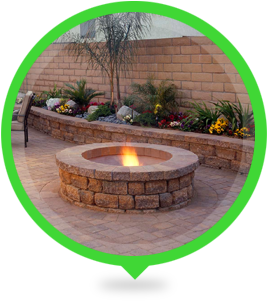 We are your one stop shop for complete backyard design & installations. 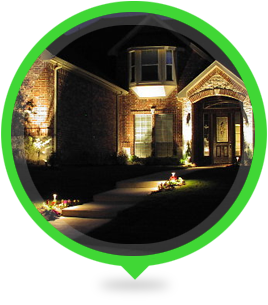 Add safety and beauty to your deck and surrounding area while illuminating railings & staircases. Deck Solutions LLC is an extensively experienced full service deck company specializing in design, installation and maintenance of decks and patios. Since 1999 we have completed thousands of outdoor projects in the Chicagoland area. 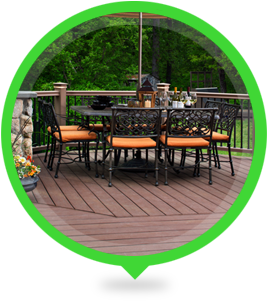 Deck Solutions is staffed by professionals committed to improving the quality of your outdoor living while maintaining a green focus. We use only the safest nontoxic environmentally friendly restoration process and take pride in the installation of environmentally responsible composite decking materials.